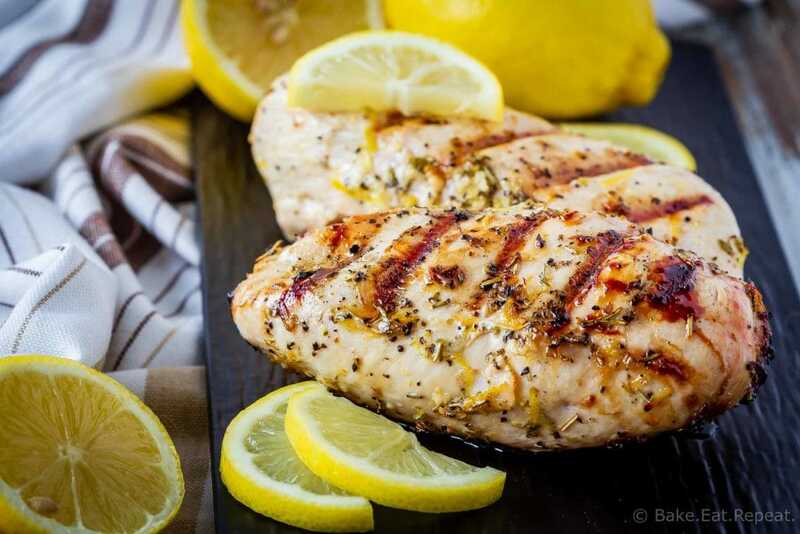 This Greek chicken marinade is easy to mix up and adds so much flavour to your chicken. Marinate and then grill or bake, or freeze for later! My new favourite way of preparing chicken or pork chops is to toss them in a freezer bag in meal size portions for my family as soon as I buy them, add a marinade, and freeze them immediately until I’m ready to cook them. 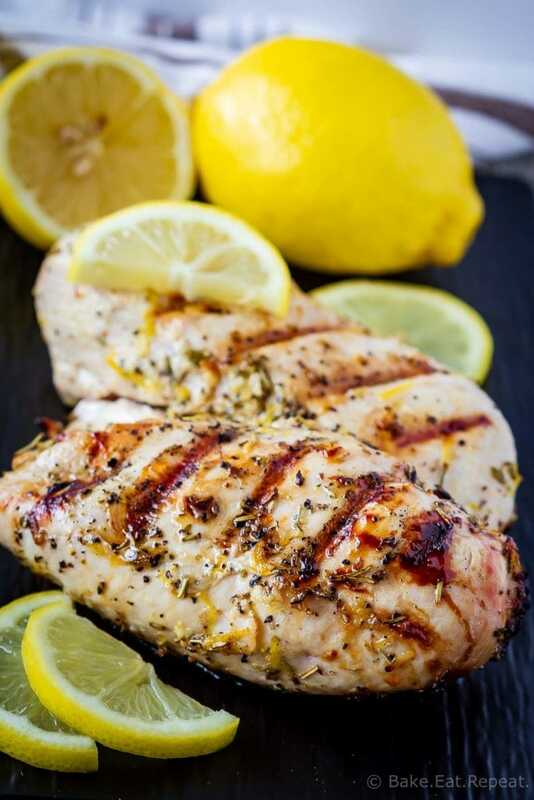 Using recipes like this Greek chicken marinade has made my life so much easier this summer. I don’t about you, but I get a little bit sick of eating plain old grilled chicken with BBQ sauce for dinner. Easy yes….but a tad boring after a little bit. My husband would totally disagree with this statement. He likes nothing better then grilled chicken with BBQ sauce – simple and delicious. But I like variety while still keeping things simple. So freezer chicken marinades are where it’s at as far as I’m concerned. I have 7 chicken marinades that we all love so there’s plenty of variety, they are all quick and easy to make, and they can all be frozen for future easy meals. You can either marinate your chicken and then cook it immediately, or you can freeze it and let it marinate while it’s defrosting before cooking it. I like to freeze my chicken immediately after adding the marinade, and then defrost the bag of chicken the day I want to use it, letting it marinate while it defrosts. I usually defrost my meat by submerging the bag with the frozen meat in cold water as I find this only takes a couple of hours, but you can also defrost it in the refrigerator overnight if you prefer. This Greek chicken marinade is fantastic. It’s easy to mix up and adds so much flavour to the chicken. We love this Greek chicken served with this Greek pasta salad, or this Greek orzo, or plain and simple Greek salad with some rice or dinner rolls. I haven’t yet tried it, but I think it would also go very well with some tzatziki sauce. And if you’re looking for more great chicken marinades, check out these 7 chicken marinades that are all delicious and can be used immediately or frozen for later! Don’t over-cook your chicken or you will end up with dry chicken. 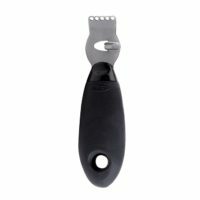 If you’re not sure how to tell, the best way is to use a meat thermometer and cook your chicken until it registers an internal temperature in the thickest part of the meat of 165 degrees F. You should also let your chicken rest for 5 minutes, tented with foil, after taking it from the grill, before serving it. You can use either chicken breasts or chicken thighs with this Greek chicken marinade, both are delicious. Marinate the chicken for at least 30 minutes, and I find 2 hours gives the best flavour. You can technically marinate chicken breasts and thighs for up to two days in the fridge, but I don’t find the flavour changes much as you increase the marinating time from 2 hours, and you may end up with mealy chicken when there’s an acidic component like lemon or lime juice in the marinade as it starts to break down the meat after a certain point. My recommendation is to cook it the same day you’re marinating, or to freeze it and let it marinate as it defrosts overnight in the fridge or for a couple hours in cold water. 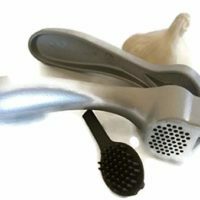 Once you place your chicken and the marinade into a freezer bag (this tool is awesome for holding the bag while you add your chicken and marinade), squeeze out the air, seal the bag, and then move the meat around in the bag to coat it with the marinade. Lay the bag flat to freeze it as it will defrost easier this way. If your chicken is frozen when you buy it, you can still portion it into meal sized freezer bags and add the marinade if you like – it will marinate as you thaw it for dinner and save you a step on the day you want to cook it. There are several options for cooking the chicken – you can grill it for 6-8 minutes per side, pan fry it over medium heat for 6-8 minutes per side (use a bit of olive oil in the pan), or bake it at 375 degrees F for 20-30 minutes. 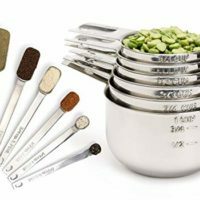 The exact cook time will really depend on the thickness of your chicken so using a thermometer to judge when it’s done is the best bet for perfectly cooked chicken. Place the chicken breasts in a large ziplock bag. 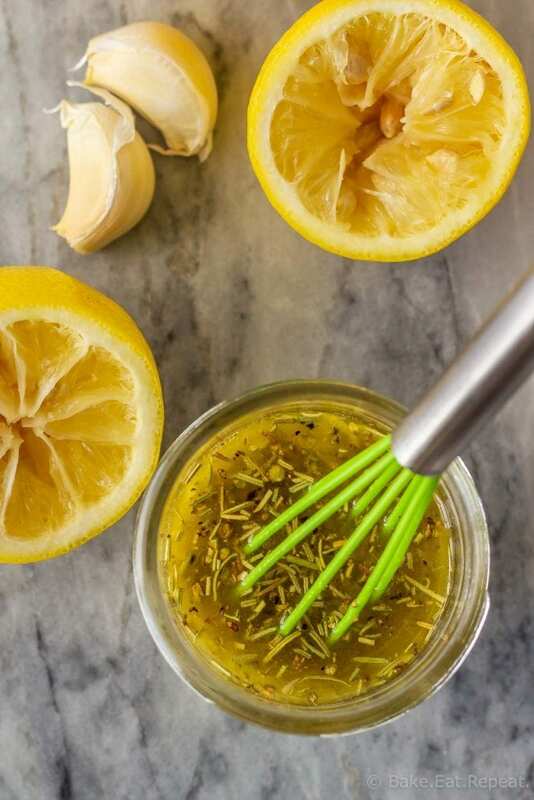 In a small bowl, whisk together the olive oil, lemon juice, lemon zest, salt, pepper, rosemary, oregano and garlic. Pour the marinade over the chicken and seal the bag, squeezing out all the air. Move the chicken around in the marinade until it is all evenly coated. Refrigerate and let it marinate for at least 30 minutes and up to 4 hours (see note). You can freeze the chicken in the marinade immediately and let it marinate as it defrosts, or marinate and cook it immediately. Either grill the chicken for 6-8 per side, pan fry for 6-8 minutes per side over medium heat, or bake at 375 degrees F for 20-30 minutes, or until an internal temperature of 165 degrees F has been reached. Let the chicken rest, tented with foil, for 5 minutes before serving. Marinate the chicken for at least 30 minutes, and I find at least 2 hours gives the best flavour. You can technically marinate chicken breasts and thighs for up to two days in the fridge, but I don't find the flavour changes much as you increase the marinating time from 2 hours, and you may end up with mealy chicken when there's an acidic component like lemon or lime juice in the marinade as it starts to break down the meat after a certain point. My recommendation is to cook it the same day you're marinating, or to freeze it and let it marinate as it defrosts overnight in the fridge or for a couple hours in cold water. If you'd like to use chicken thighs instead, there is enough marinade for 8-10 boneless, skinless chicken thighs, and the cook time is about the same. Source: Adapted from my Greek Chicken Kabobs with Tzatziki Sauce. Love all of your recipe ideas! 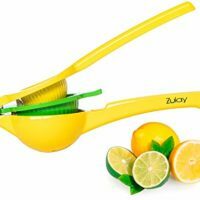 Question - I find lemons can vary in the amount of juice they yield. 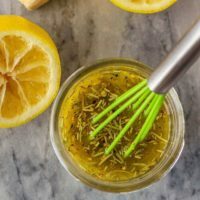 Is there a specific measurement for how much lemon juice, for two lemons, used for the Greek Chicken Marinade? 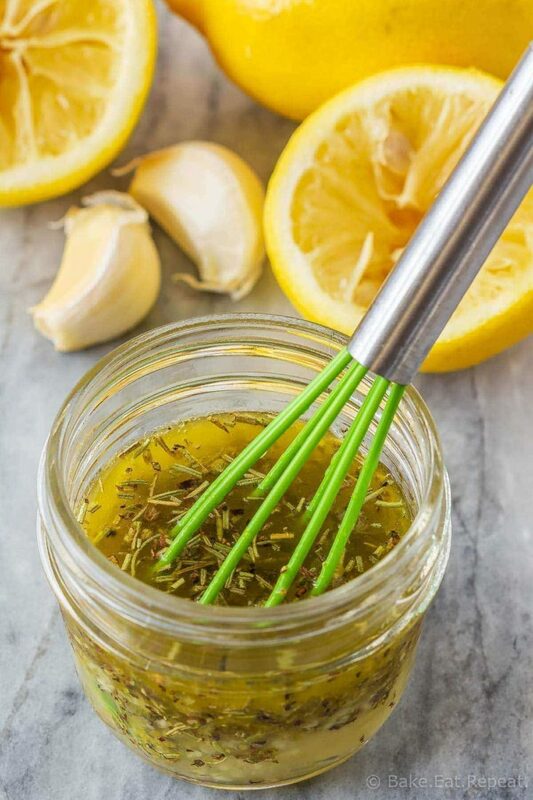 I usually get 2-3 tablespoons of juice per lemon but I honestly never measure it for this marinade, it doesn’t matter too much. Hope you like it!